While the wine and sparkling wine, made exclusively from its own vineyard, are superb, the Saxon State Winery at Wackerbarth Castle has much more to offer. 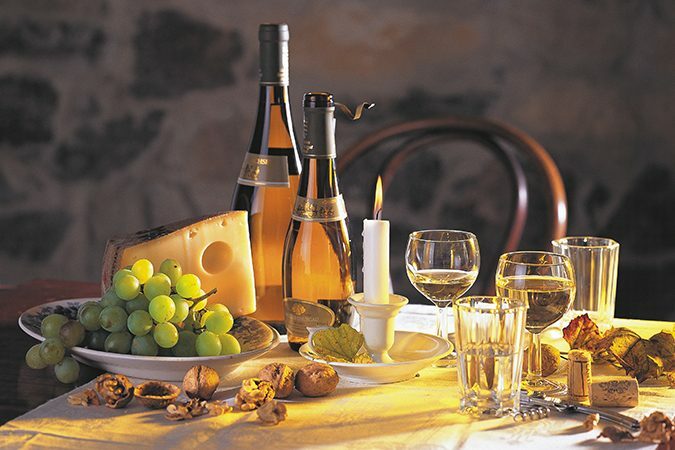 It is Europe’s first adventure winery and provides enjoyment for all senses. Visitors can track manufacturing processes throughout the year in the transparent factory, illustrated in an imaginative way. Palace, Belvedere and French formal garden are the perfect scenery for concerts, weddings and other events. Not exactly the quiet retirement place that Count August Christoph von Wackerbarth had envisioned in 1727. Just for political reasons, the Lippe family, one of the most important noble families in Germany, was expropriated in 1945 and deported to the West. After German Reunification, Georg Prinz zur Lippe gradually bought back the ancestral vineyards, built a new winery and eventually acquired and renovated the family castle. His wines are now considered the best in Saxony and some of the best in Germany. 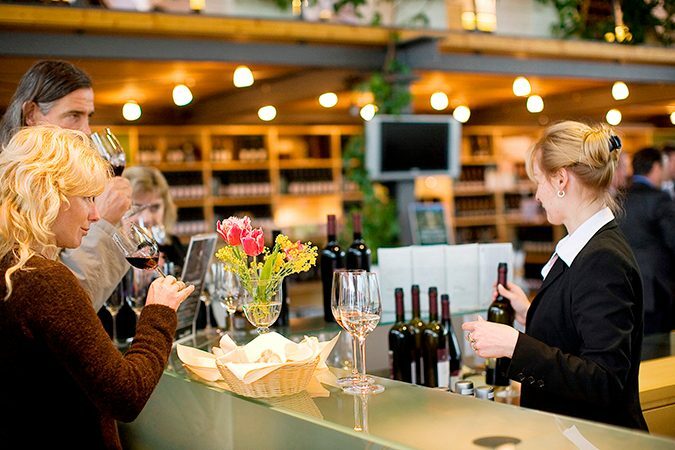 There are tours, tastings and accommodation for visitors of the winery, located on the hills above Meissen, as well as delicious cuisine. The castle has become a popular conference and event venue. 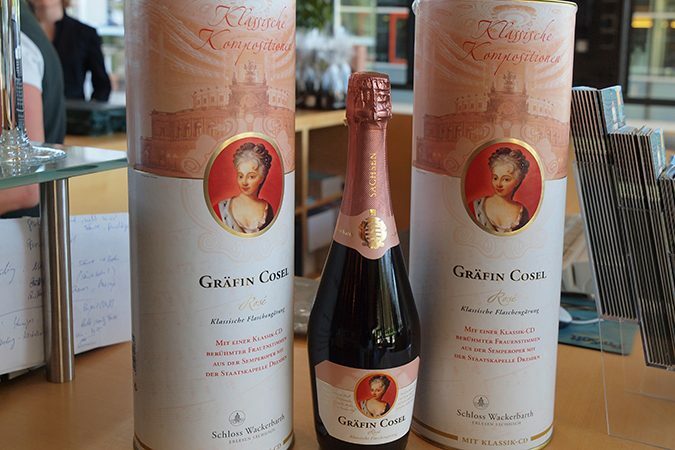 Klaus Zimmerling is a quiet man who becomes very passionate when it comes to his wines. When he founded his vineyard in Dresden-Pillnitz near the former Royal Saxon summer palace in 1992 with his wife, Polish artist Malgorzata Chodakowska, he took a great commercial risk. But not only his wine, produced according to ecological principles and decorated with labels designed by his wife, but also her sculptures, which also decorate the house, wine cellar and outdoor areas, have earned great recognition and found well-earned success. It is one of the most romantic places in Germany: The wine restaurant “Vincenz Richter” in Meissen, house in a picturesque half-timbered building off the market square, has been family-owned for four generations. In the courtyard and in the cozy dining rooms, guests are surrounded by 500 valuable antiques dating back over the centuries. One can dine on Meissen Porcelain and the wine is from the restaurant’s own vineyard. 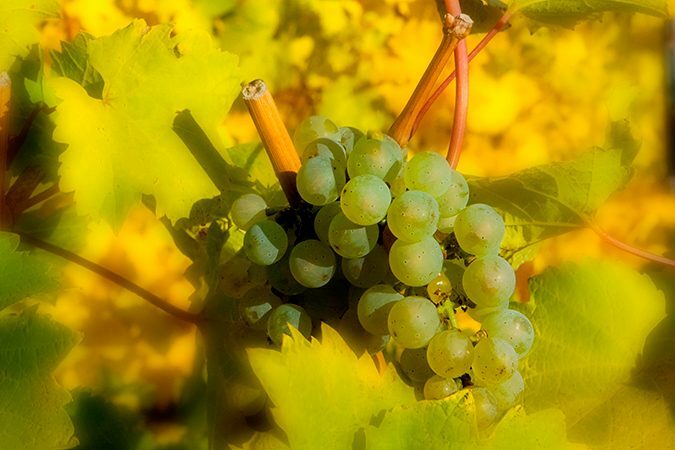 Since wine in Saxony can only be grown on the sunny southern slopes of the hills along the Elbe River, the vineyards are all connected by the Saxon Wine Route. It runs from Pirna south of Dresden to Diesbar-Seusslitz north of Meissen. One can cruise it on the historical ships of the Saxon Steamboat Company, cycle it along the Elbe Cycle Route or hike it on the Saxon Wine Trail. It is also possible to stay overnight with vintners. 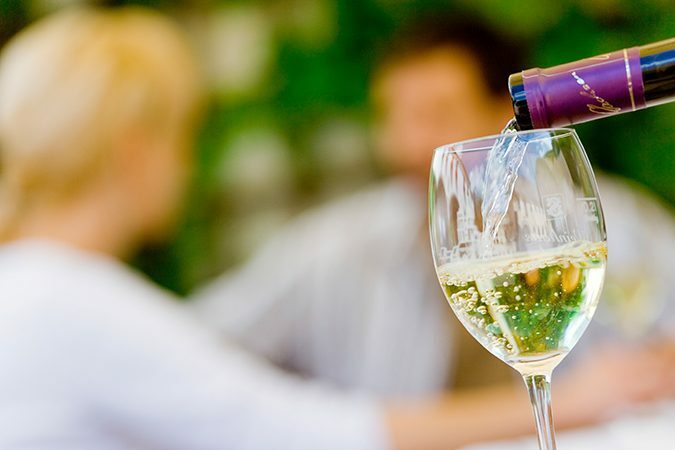 Wine festivals are held in Meissen and Radebeul in September and in the latter town there is also the Saxon Wine Museum at the Hoflössnitz Estate, the former Royal winery.